"...should he transfer that form over to fences he will be very tough to beat." Molineaux very much looked the sort who would take to chasing during his career over timber, and he shaped with great promise when fifth on his debut at Sandown last month; showing an aptitude for the sphere, jumping soundly and travelling typically powerfully, before looking as if in need of the run after 7 months off. As such, he gets the vote to land what could prove to be a very strong handicap chase. Awake At Midnight is a big threat bidding for the hat-trick, while his stablemate Show On The Road makes appeal. A highly intriguing novices' chase, in which three or four are likely to dominate. All three of those with chasing experience have failed to complete, meaning preference is for Black Op. 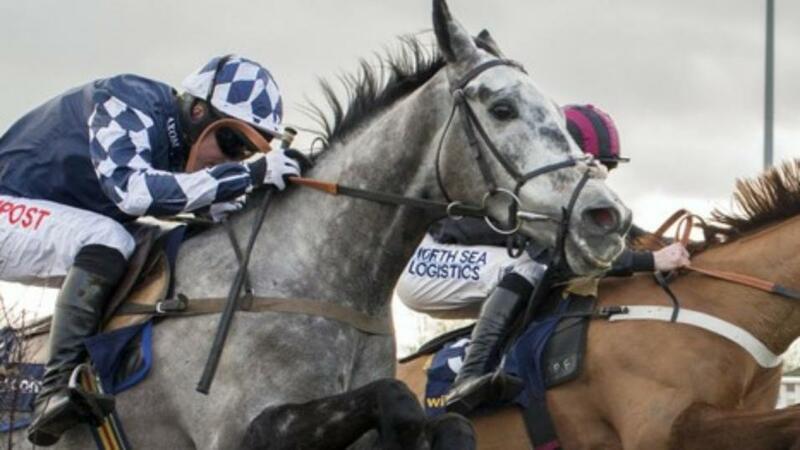 Every inch a chaser on looks, he signed off last season by winning a Grade 1 hurdle at Aintree and should he transfer that form over to fences he will be very tough to beat. Both Topofthegame and White Moon fell when going well on their respective chasing debuts and there's likely more to come, whilst Defi Du Seuil has become something of a disappointment, but would be a threat if rediscovering his smart juvenile form. A race which turned into a serious test of stamina last term, and can be won this year by The Two Amigos, who looks a staying chaser on the up having improved further despite losing his unbeaten run when finishing second on his second start over fences at Market Rasen last time. He bumped into one on an even steeper upward curve that day and can take this war of attrition. Malapie was successful on his only other previous start over fences and seems sure to relish this test, whilst Garrane looks a sure-fire winner in this sphere after 2 fine runs at Chepstow. Want to know how these tips get on? You can find today's horse racing results on the Timeform website.